I was a bit rusty though. KMZ coming shortly. 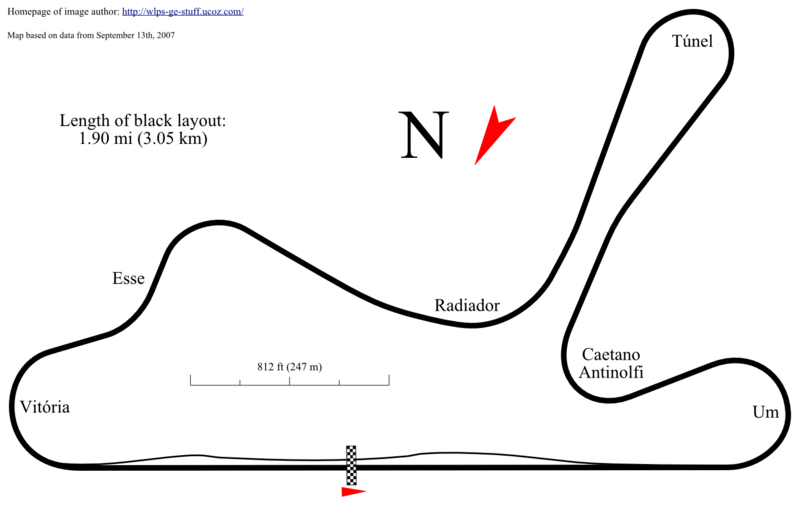 You can get the SVG at File:Chengdu Golden Port Circuit track map.svg. 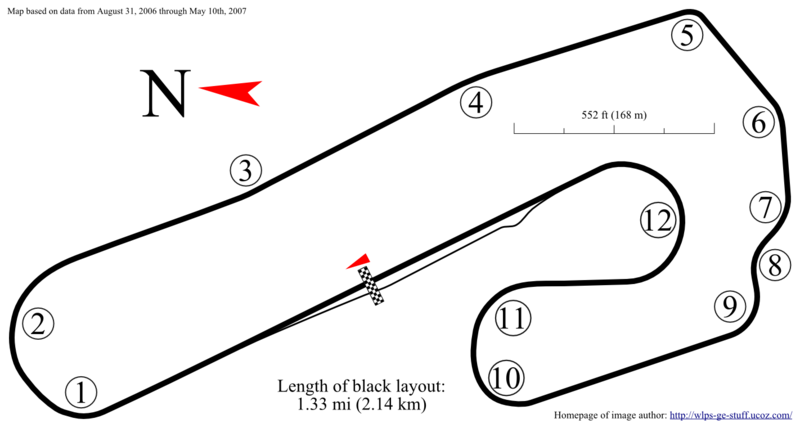 Some may know this track by the name for the oval: "Thunderdome". 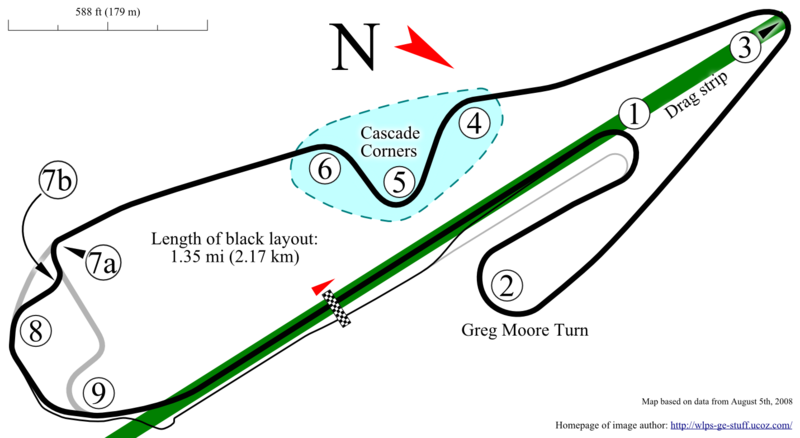 I did one map for the oval, one for the road course, and one for the combined course. 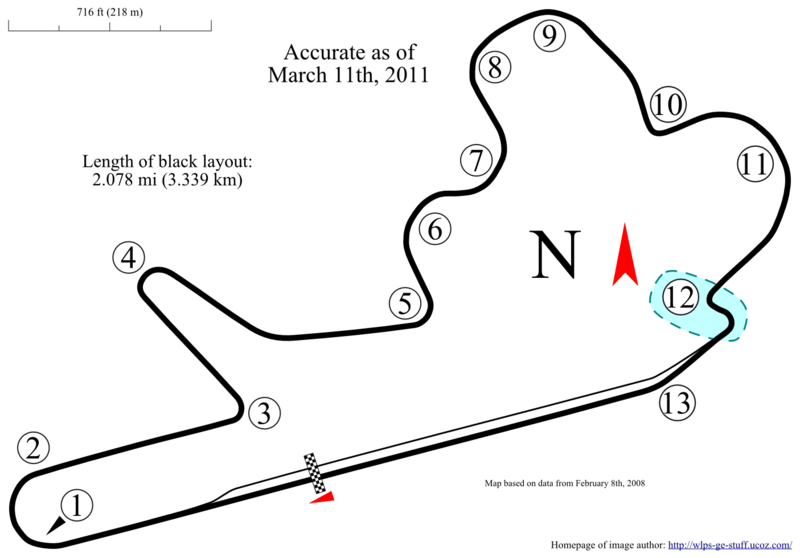 It would have been five maps, but I couldn't figure out how two used pit road. So I left them out at least for now. I may add them later. Also, in a year or so, I may add more as they are building or have built an extension. This map didn't take long and I don't expect the KMZ to take long either. 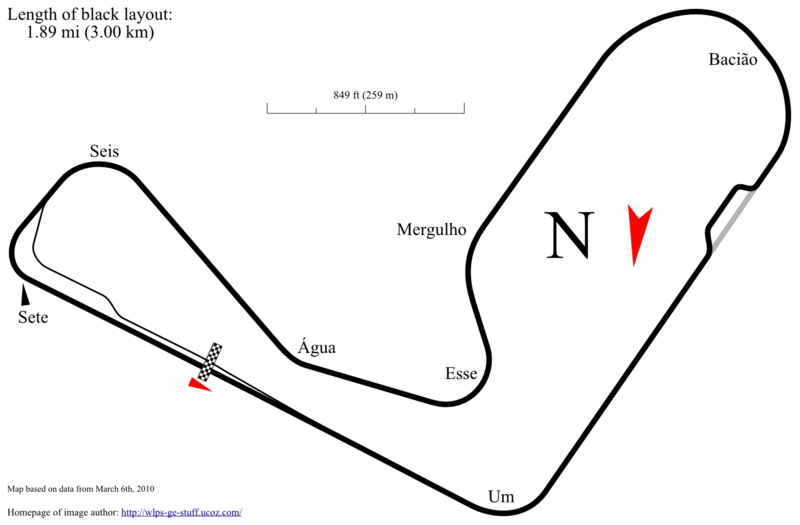 You can get the SVG here.